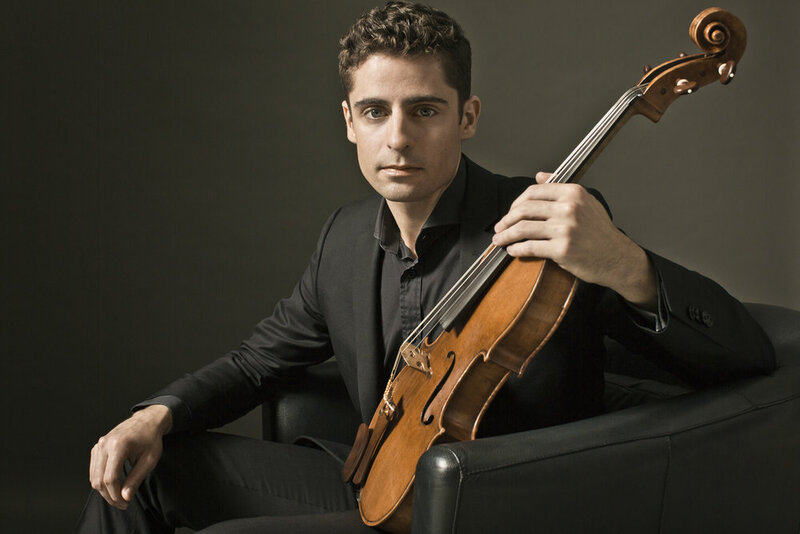 Violist of the award-winning Tesla Quartet, Edwin Kaplan continues to forge a versatile identity as a recitalist, chamber musician, and educator. He has performed on concert series across the North America, Europe and Asia, including the Wigmore Hall in London, Festival Mozaic in San Luis Obispo, the La Jolla Chamber Music Society, the National Academy of Sciences in Washington D.C., Tanglewood, Colorado College Summer Music Festival, Kneisel Hall, and with the Burlington Ensemble of Vermont. He has collaborated with such esteemed artists as Paul Coletti, Lawrence Dutton, Alexander Fiterstein, Vadym Kholodenko, Richard O’Neill, Mark Kaplan, and the American String Quartet. Recent engagements with the Tesla Quartet took him on a tour of Germany and Hungary where he performed at the Esterházy palace at which Haydn lived and worked. Pushing his boundaries beyond the traditional repertoire, Edwin is equally at home in new music, having participated in numerous premieres, including Andy Akiho’s LIgNEouS and Zosha Di Castri’s String Quartet no. 1. In 2013 he performed a unique arrangement of Pink Floyd’s Dark Side of the Moon for amplified string quartet and voice at Los Angeles’ Levitt Pavilion to critical acclaim. In addition, one of Edwin’s favorite projects is his quartet’s annual call for scores for which he combs through hundreds of recently composed string quartets submitted by composers from all over the world. Edwin is proud to serve his community as an advocate for music education. He is on the faculty of the Thurnauer School of Music, directed by Dorothy Roffman, where he instructs arts-focused teenagers in violin and viola performance. Through his work at Thurnauer, as well as with the Tesla Quartet, Edwin performs outreach at community primary schools and has given master classes at universities in Georgia and Missouri. Edwin believes strongly in music education at all levels and has even participated in adult amateur chamber music workshops at Kneisel Hall in Blue Hill, ME, where he has brought in-depth coaching and musical training to adults for whom music is a passion and hobby. Edwin holds a Master of Music degree and an Artist Diploma from the Yale University School of Music, and received a Bachelor of Arts degree from the University of California at Los Angeles. He is currently pursuing a Doctor of Musical Arts degree at the Manhattan School of Music, where he studied with Lawrence Dutton.